Thick & bready, NO LIP. Cheese all the way to the edge of the pan so the crust caramelizes. Make your own Combo. Thin, but not razor thin, ask for extra thin if you like your pizza real thin. Make your own Combo. Thick & bready, with a big lip to hold everything in. A little cornmeal in the dough makes for a hearty crust. Make your own Combo. Great Garden – I’m ALL IN! All of the veggie combo PLUS artichoke hearts, tomatoes & sliced Jalapenos – WOW! 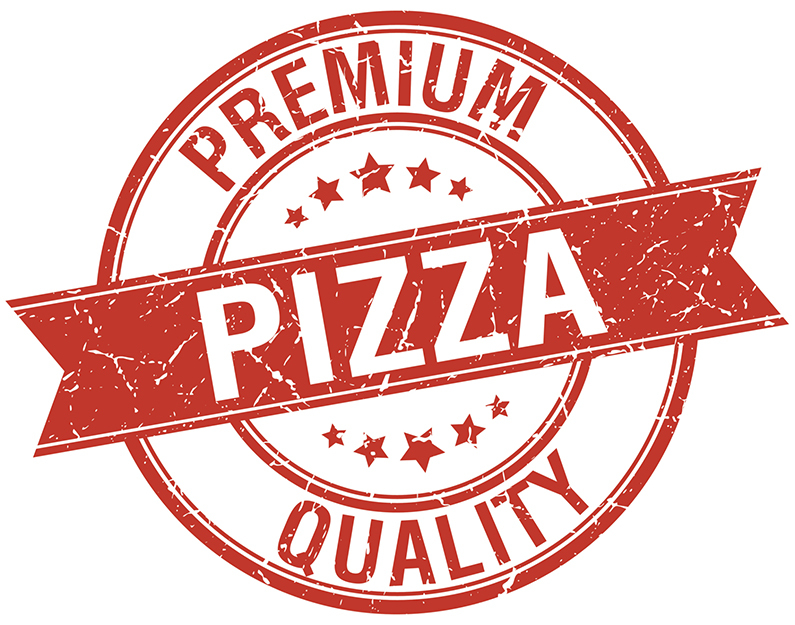 Locally owned and operated, Tomaso’s Pizza is known for taking pride in producing award-winning pizza! How do we know? Because our customers are saying it! We want to share this experience with you, your bosses, your staff or just hanging with your friends on break. Join our VIP text club and receive special offers and announcements FREE in your phone. Just text the word TOMASO to 41411 or scan the QR code on top. Of course, you can always opt out at any time. Join our Mailing List and get updated with the latest news and deals!